I recently shared with you my fitness routine for this year, so you know that this year I’m focused on my ‘New Year, New You’ theme. One of the things that I struggle with is eating breakfast, or even more accurate, eating a healthy breakfast. As a full time working mum of twincesses, I am always interested in quick yet healthy recipes. So today I’m sharing with you the perfect healthy make ahead breakfast: Vanilla Cinnamon Chia Seed Pudding. There are so many reasons why I love this recipe, its perfect for busy mums like myself who often find themselves skipping breakfast because of hectic mornings. 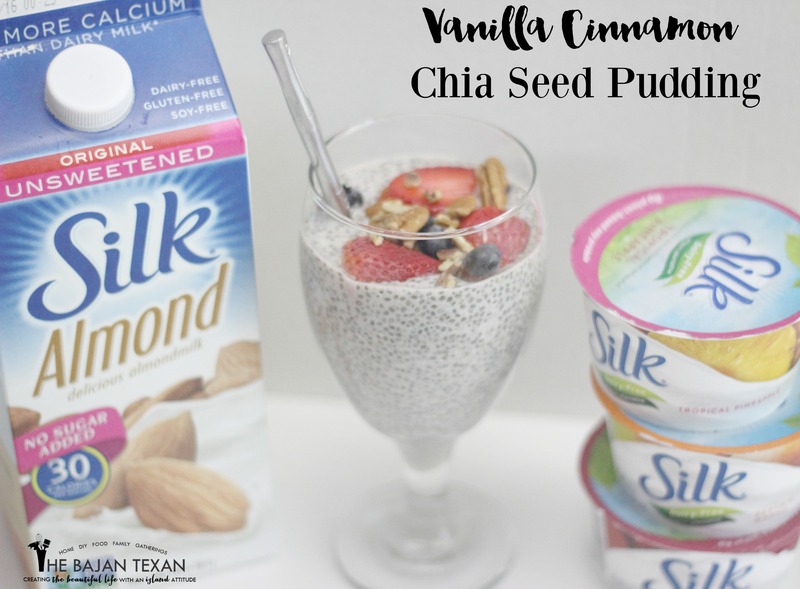 This simple dish can be made the night before and devoured in the morning, all you need is Silk Unsweetened Vanilla Almond Milk, chia seeds and your favorite flavorings and toppings. I switched to Silk almond milk some time ago when my daughter’s doctor recommended going dairy free for her eczema. The beauty of Silk almond milk is that it can be substituted for real milk in all your recipes and the twincesses love it in their cereal. It gives me 50% more calcium without any extra calories. 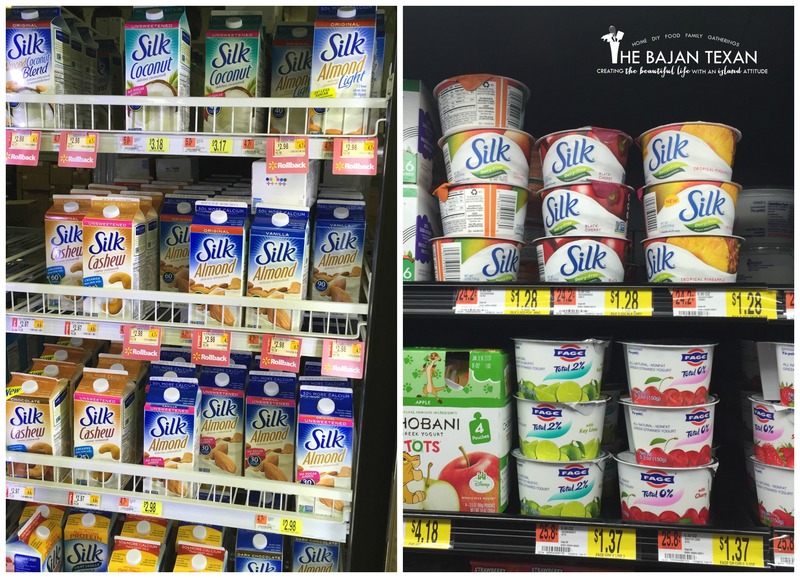 The other day while shopping at my local Walmart I was so excited to see that Silk now has dairy-free yogurt as well! 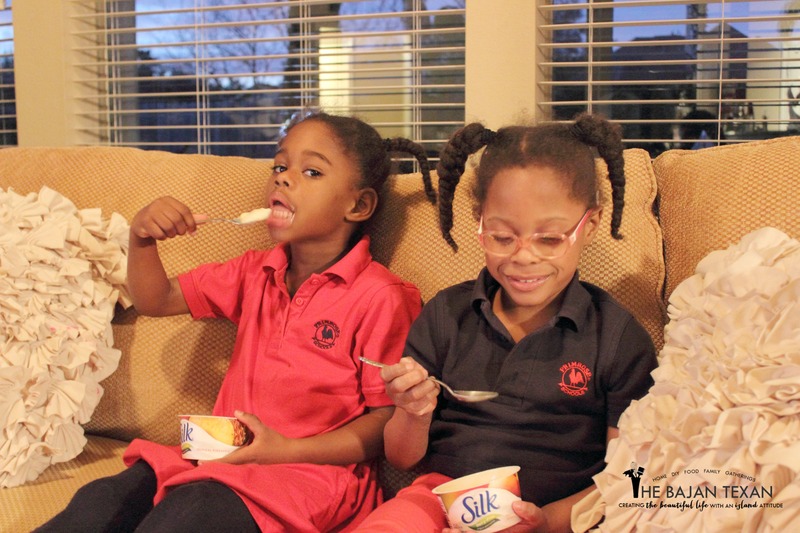 My daughter had been missing yogurt since the dairy free switch and while she loves the flavors of the Silk yogurt, I love that I have one more diary free and lactose free snack in my arsenal. Since she is allergic to wheat, the fact that this yogurt is gluten free is an added plus. I love that I am taking little steps to improve my entire family’s health not just my own this year. 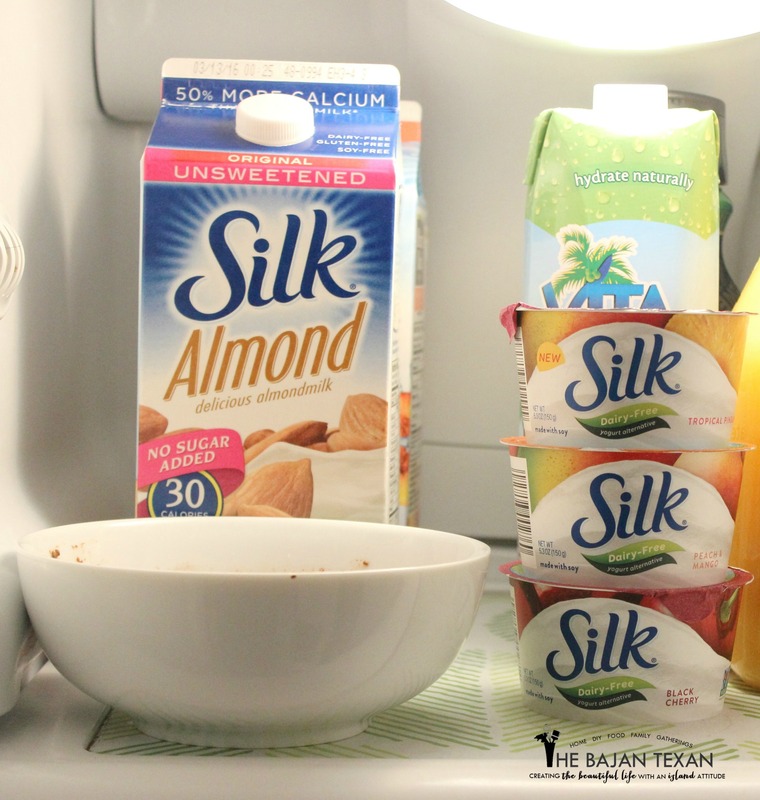 I also love that I can pick both the Silk Almond Milk and Silk Dairy-free yogurt up at my local walmart, now is the perfect time to try out these products at your local walmart during the produce demo happening from January 21 to 24. Simply combine all the ingredients. In the morning add your toppings of choice and enjoy! This is an simple, healthy make ahead breakfast. 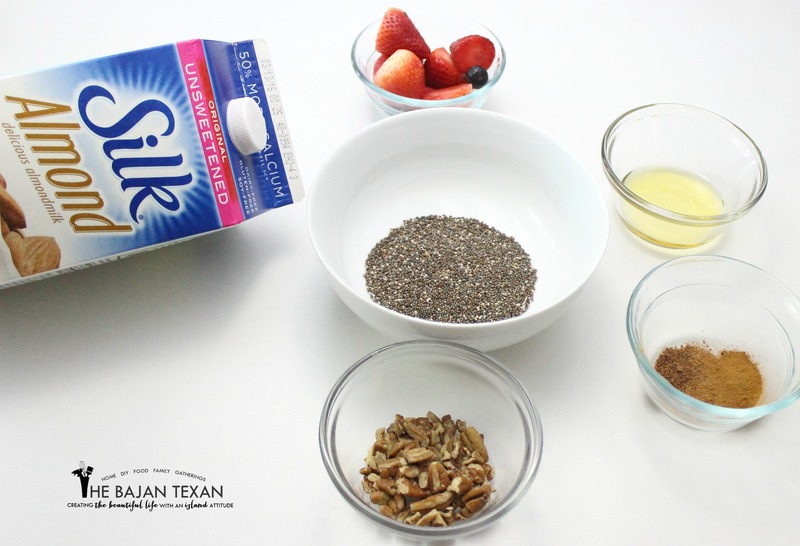 Mix Silk almond milk and chia seeds until fully incorporated. Add agave nectar, cinnamon and nutmeg and mix. Place mixture in the refrigerator overnight (or at least 3 hours until chia seeds expand). In the morning, add your favorite toppings such as strawberries and pecans.